High-density polyethylene (HDPE) is among the most common types of plastic worldwide. Some HDPE products may be food grade, while others are not appropriate for food storage. Boasting a fairly high recovery rate, HDPE is also one of the most recycled plastics. Once HDPE has been used and recycled, it has a wide range of uses in still more widely used products. High-density polyethylene (HDPE) is a type of plastic used in many household products and generally marked with a “2” recycling symbol. It is a linear polymer. Because there is no branching in the structure of the plastic, it is more dense and opaque than other plastics and can withstand somewhat higher temperatures. 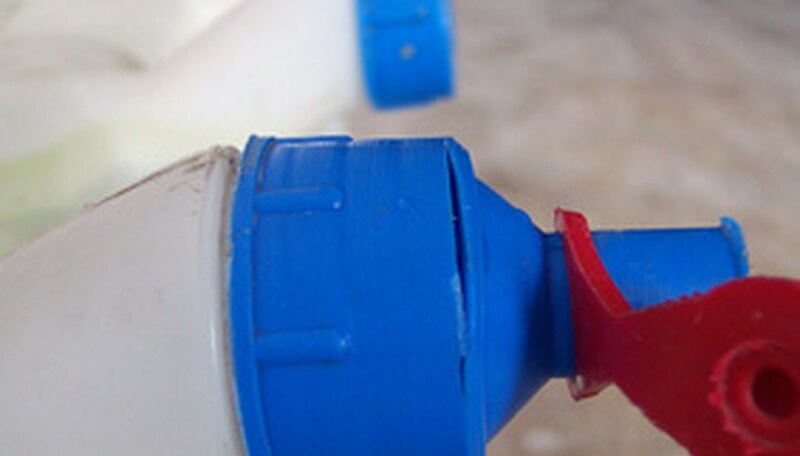 HDPE, a lightweight, non-toxic material, is one of the most common varieties of plastic in the world. In 2008, the global HDPE market reached a total of 30 million tons. According to the American Chemistry Council, HDPE has moisture barrier properties, which makes it a perfect fit for use in many packaging applications. HDPE may be used in film and in blow-molded-bottle and injection-molded-bottle form in a wide range of products. Common uses of HDPE include snack food packages; cereal box liners; milk and non-carbonated beverage bottles; margarine, whipped topping and deli food packaging; and bread trays. In addition, HDPE has chemical resistance attributes, so it is often used in bottles and packaging for industrial chemicals, household cleaners and detergents. While non-food-grade HDPE containers may outgas or leach into their contents, food-grade plastics are of a higher purity, and FDA-certified food-grade HDPE products are appropriate for food storage. 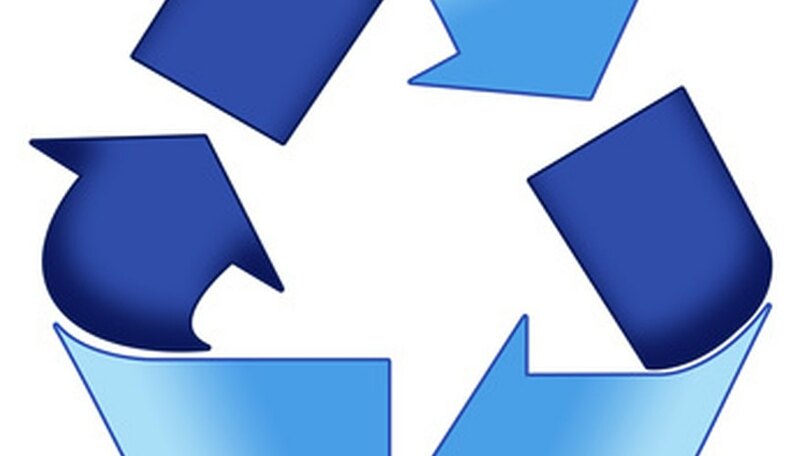 It is worth noting that not all products bearing the HDPE recycling symbol are food-grade. However, as a rule, containers sold at restaurant supply stores and ice chest interiors are food grade. If you are unsure whether or not the container is food grade, contact the manufacturer. Most municipal recycling programs accept HDPE products. While many types of plastic have low recovery rates, by 2008, recycling technologies for HDPE milk and water bottle recycling had reached 28 percent efficiency. Most curbside programs collect several types of plastic resin, and HDPE is one of the most common. Visit your municipality’s website to determine which types your waste collection program will accept. Recycling HDPE is critical, as it can reduce the amount of plastics that ultimately end up in landfills and decrease the amount of natural resources used in producing virgin plastic products. It is important to identify HDPE products correctly to avoid cross-contamination, keep down the costs of collecting and reprocessing recyclables and keep recycled plastic market values high. Even after HDPE has been recycled, it is still appropriate for a wide range of uses. Markets for HDPE resins are fairly stable in most parts of the United States, and it is sold widely as a constituent of a diverse suite of products. Recycled HDPE can be found in plastic bottles, lumber, sheeting and motor oil, as well as in lawn chairs and garden edging. Based in Atlanta, Abby Schwimmer has worked as a journalist, copy editor and public relations assistant since 2005. As a student, her work was published in "The Bloomington Alternative," "The Indiana Daily Student" and other outlets in Indiana. She holds a Master of Public Affairs from Indiana University, and has a special place in her heart for environmentalism and green living. Schwimmer, Abby. 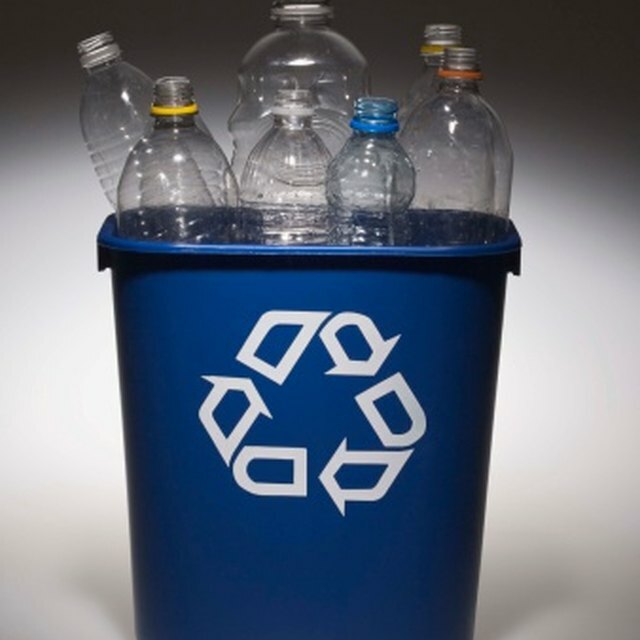 "What Types of Containers Have the HDPE 2 Recycling Mark?" Sciencing, https://sciencing.com/types-hdpe-2-recycling-mark-6627522.html. 25 April 2017.